The National Museum of National History, Sofia started a palaeontological expedition in the area around the town of Chirpan. 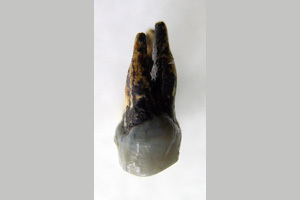 Former investigations in the same area carried out by a scientist from the Museum led to the discovery of a fossil hominid’s tooth. 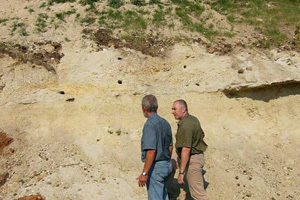 The analysis of the stratigraphy of the locality and the accompanying fauna, consisting of antelopes, ancient proboscideans, three-toed horses, etc., helped date the age of the tooth to about 7 million years back. This is the latest fossil of an anthropoid ape, found in continental Europe. 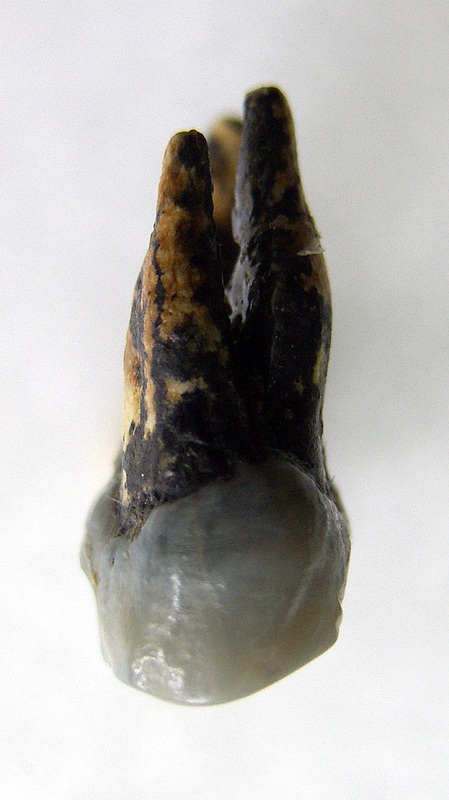 The morphological features of the upper premolar tooth point out to explicit family connections with the recently discovered Vallesian hominids (10 million years old) from East Africa, associated with the origin of the human family. The expedition is being carried out in the surroundings of the village of Spasovo and the town of Chirpan from 14 September to 1 October 2009. 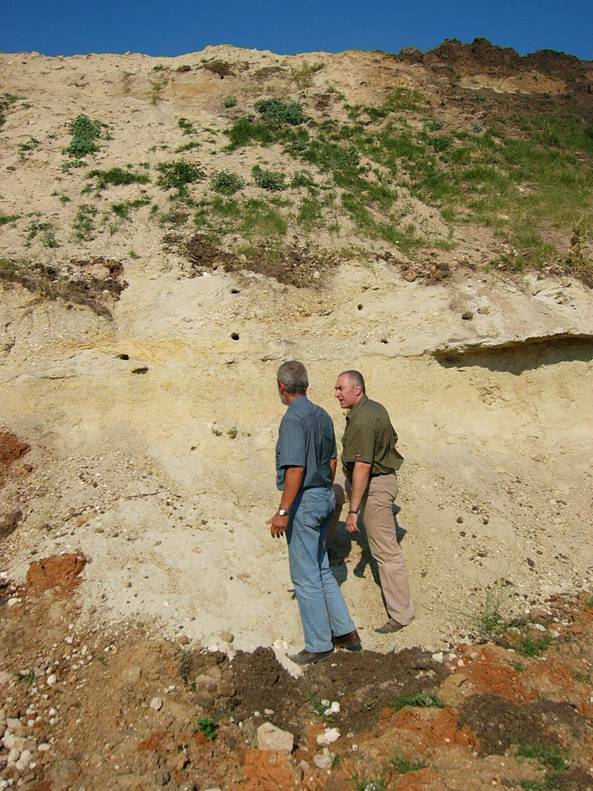 The purpose of the expedition is to discover new remnants of fossil hominids and other animal groups. The expected discoveries shall contribute to the investigation of the earliest pre-human evolution, the migration roads of the early hominids and the development of the environment in which they had existed. The expedition is attended by scientists and employees of the National Museum of Natural History (Dr Nikolai Spassov, head of the expedition, Dr Georgi Markov, fossil proboscideans specialist, Dr Latinka Hristova, fossil horses specialist), and some of their colleagues from South-West University ‘Neofit Rilski’ in Blagoevgrad, the National Centre for Scientific Research in Paris (CNRS) and Ludwig-Maximilians-Universität in Munich.